Mount Norquay on the ski hill and it was so much fun! 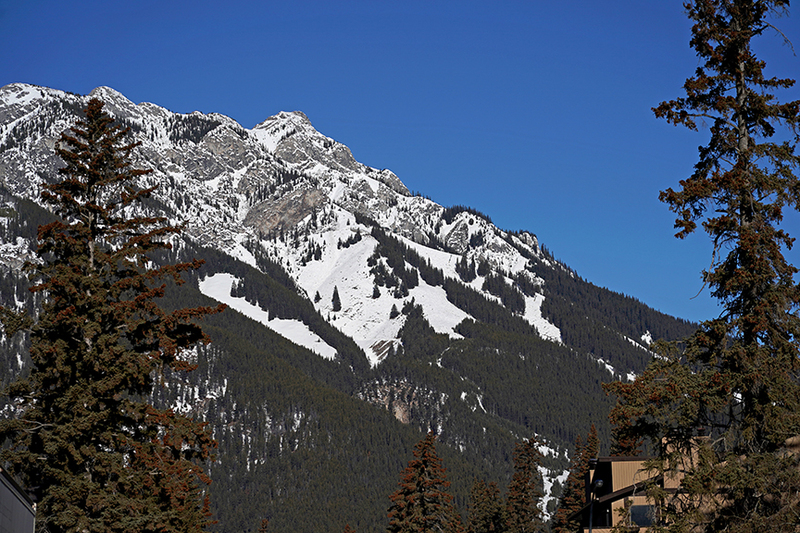 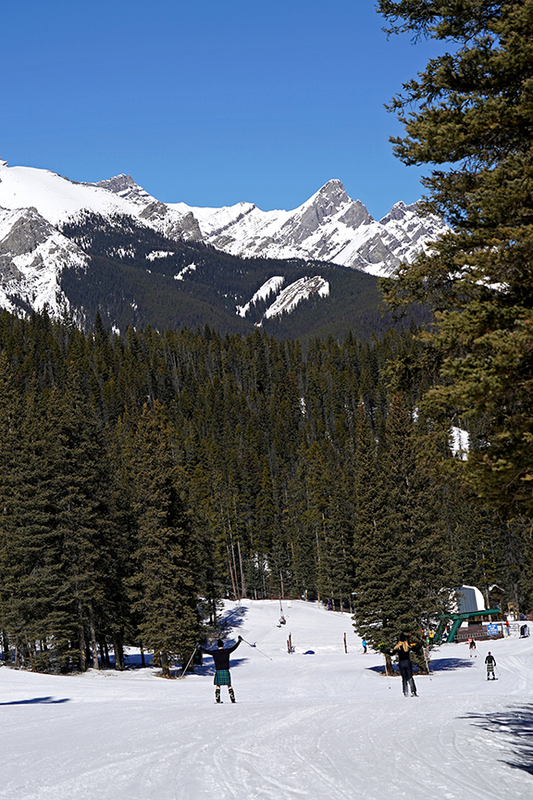 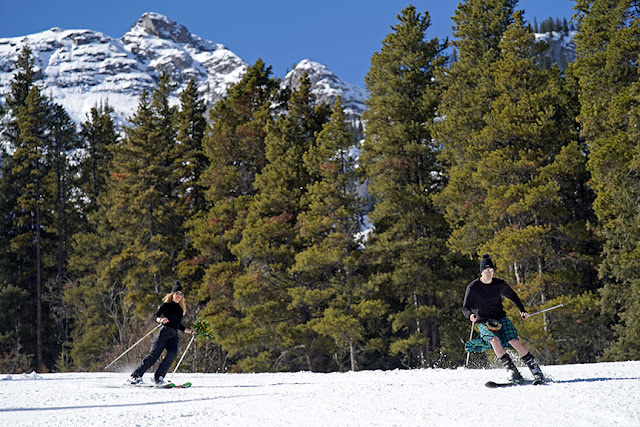 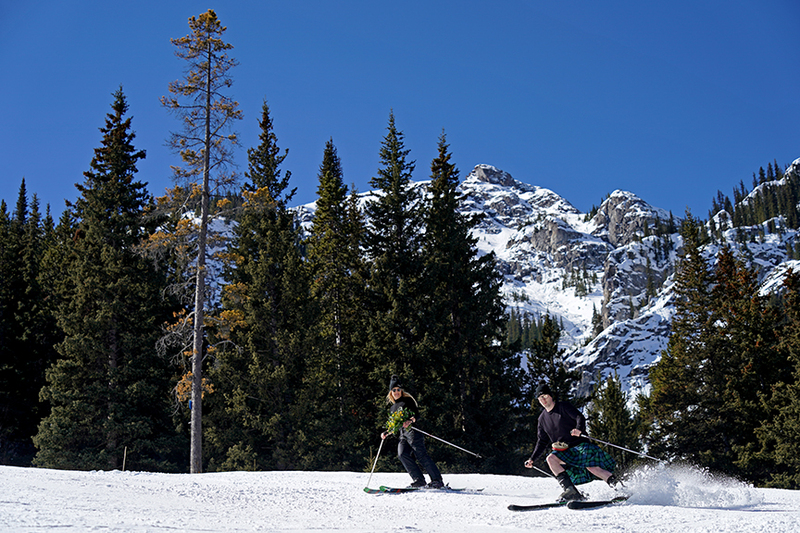 Mount Norquay is my favorite ski hill in the Banff area, easy to access and very well groomed. 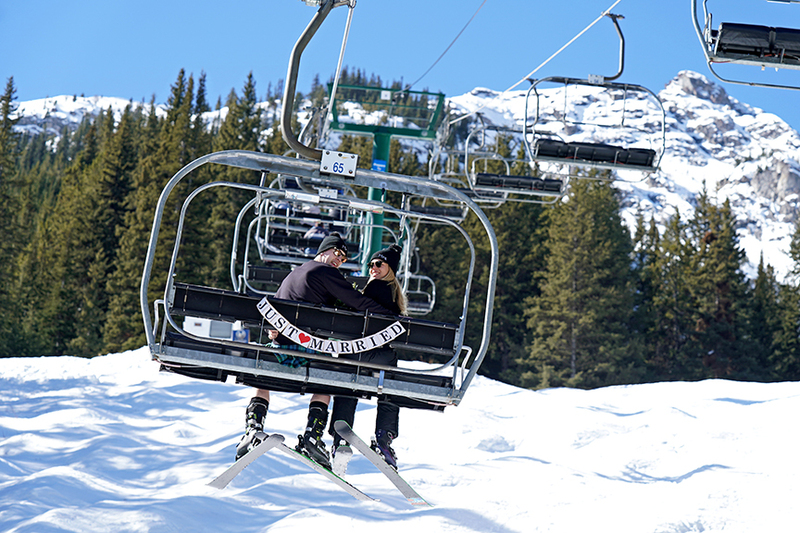 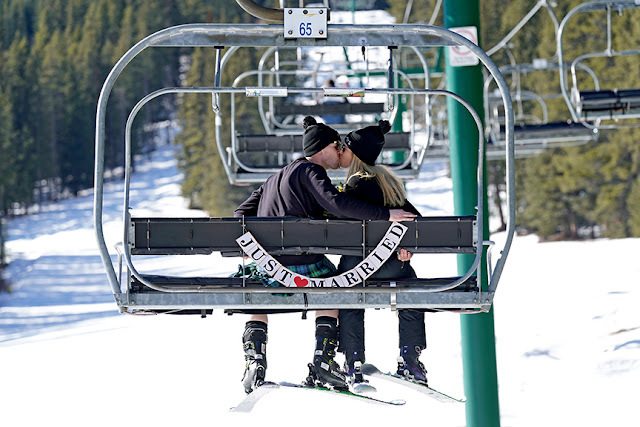 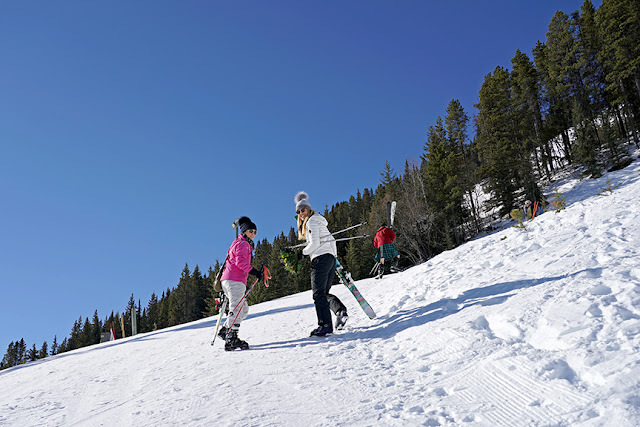 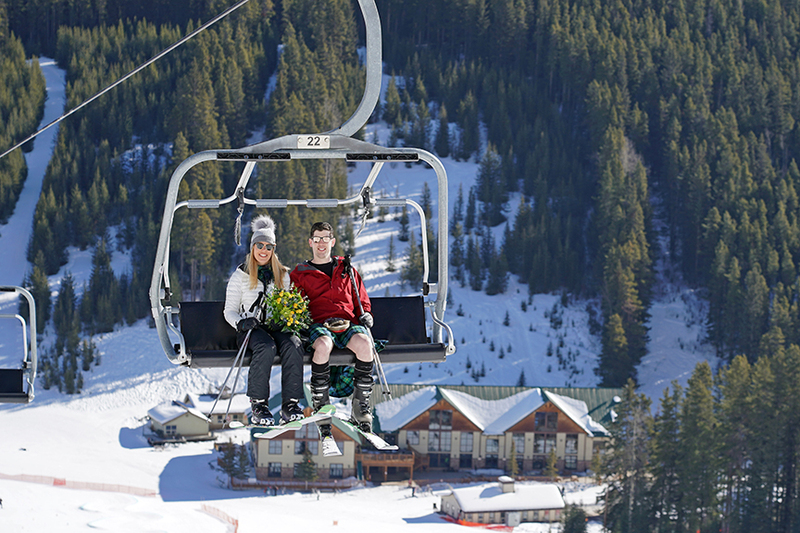 They got a perfect 'bluebird' day and we didn't need our ski jackets, it was so warm. 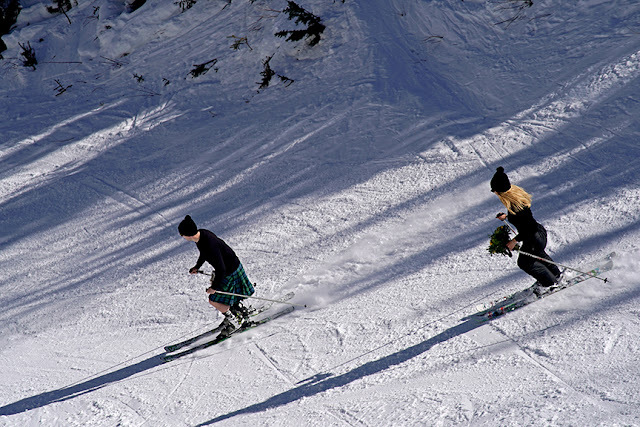 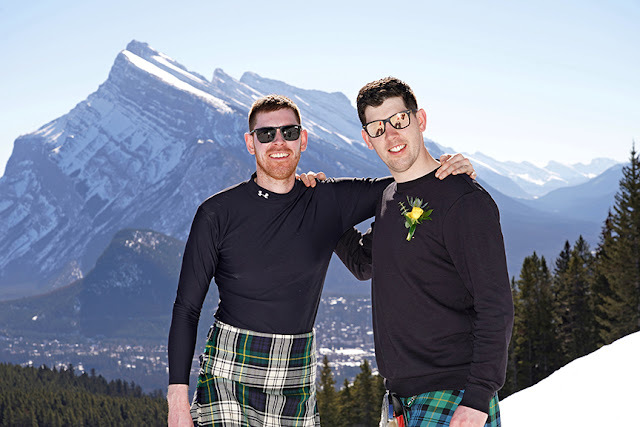 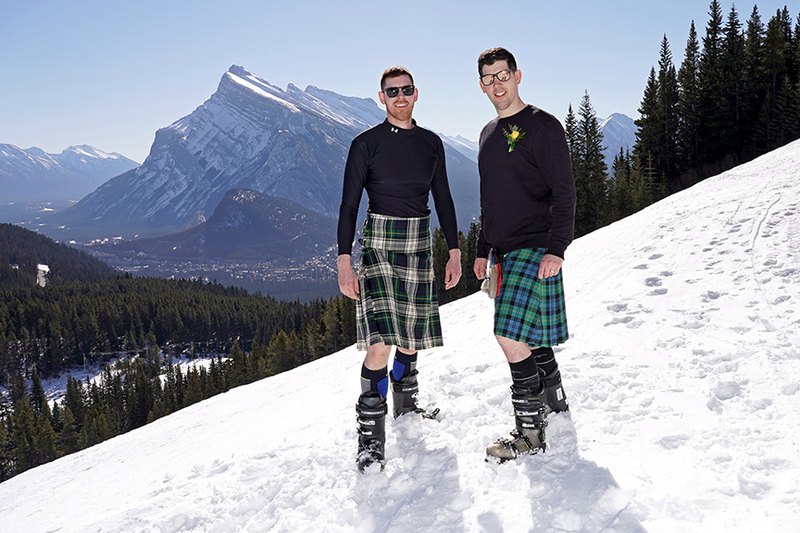 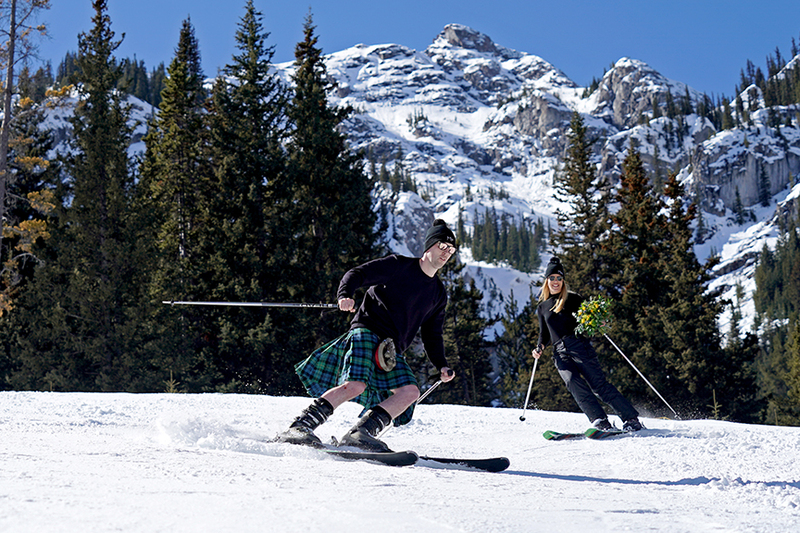 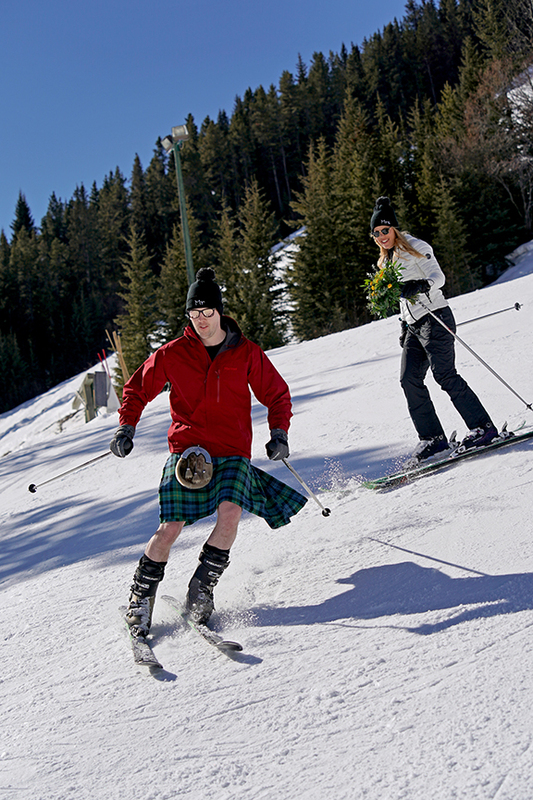 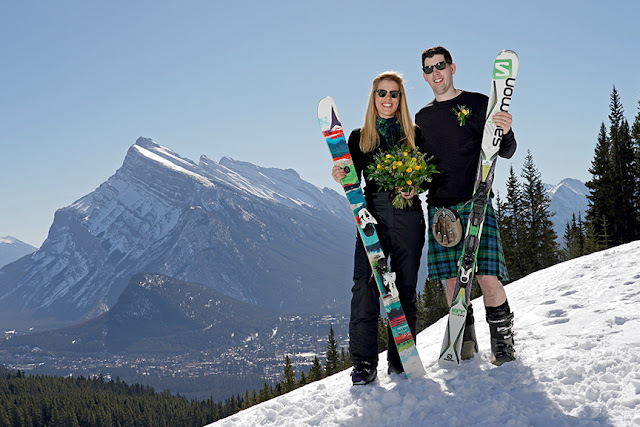 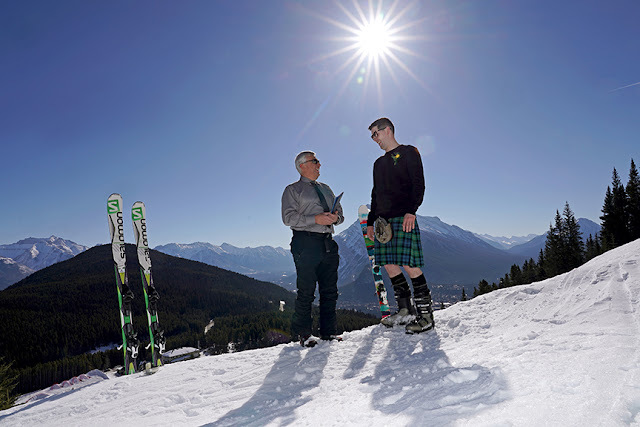 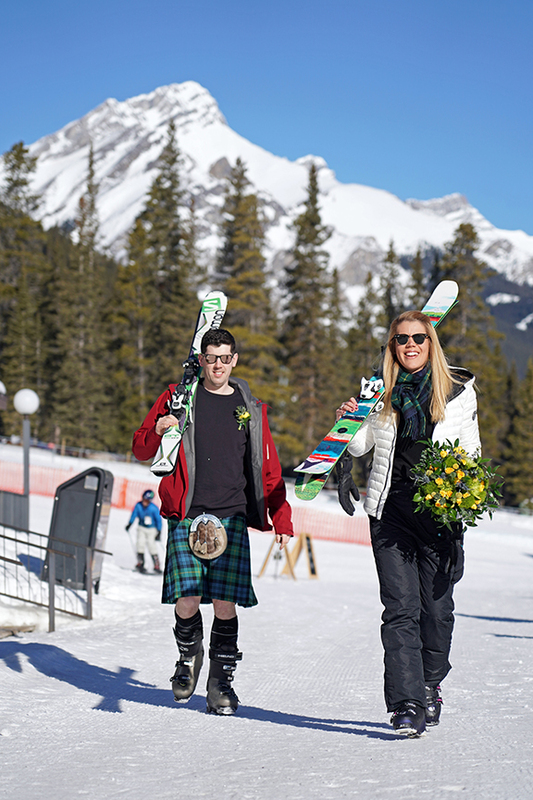 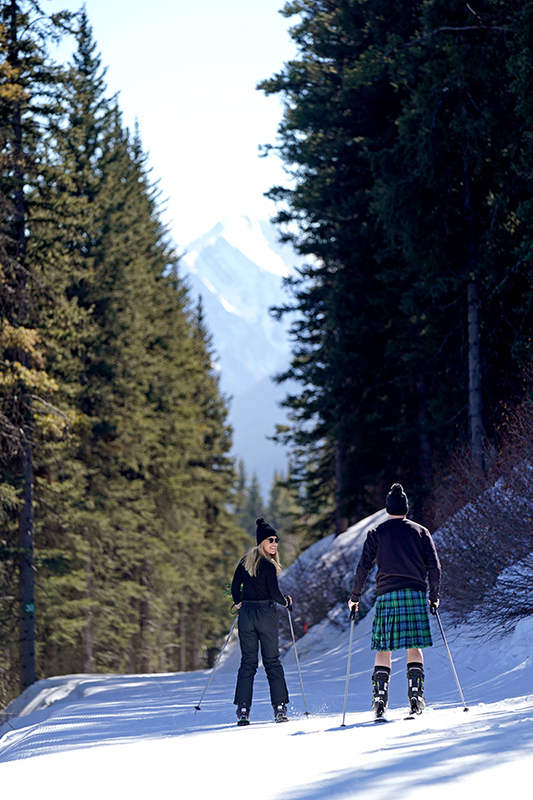 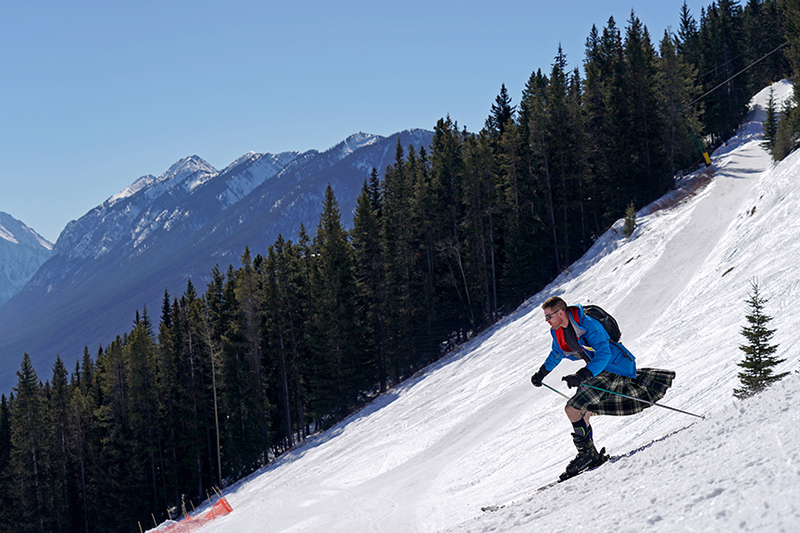 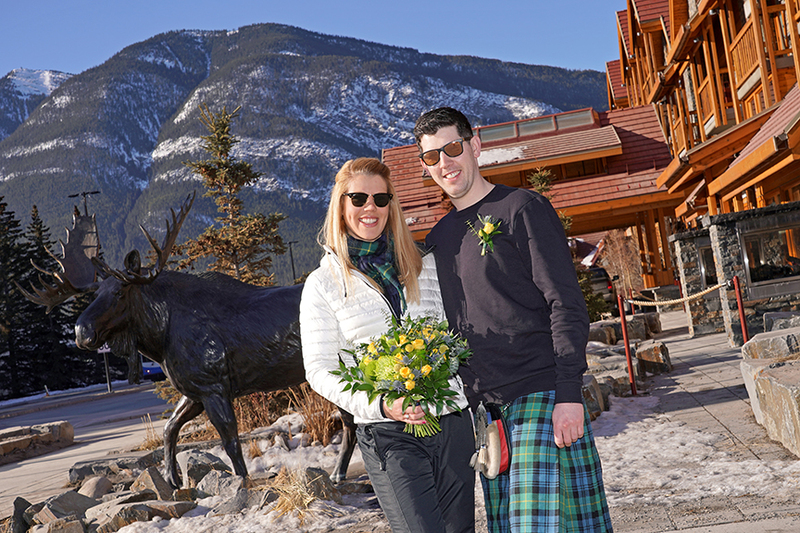 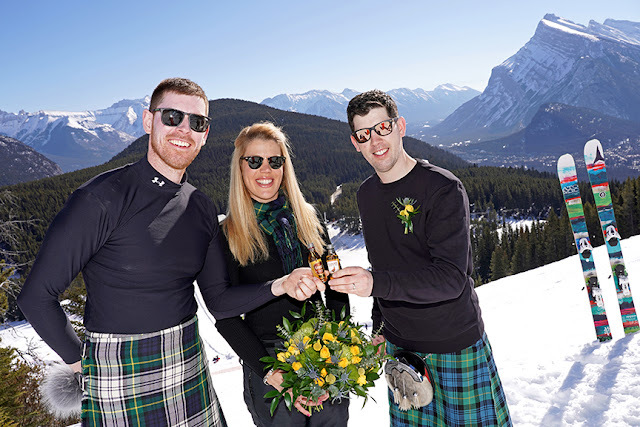 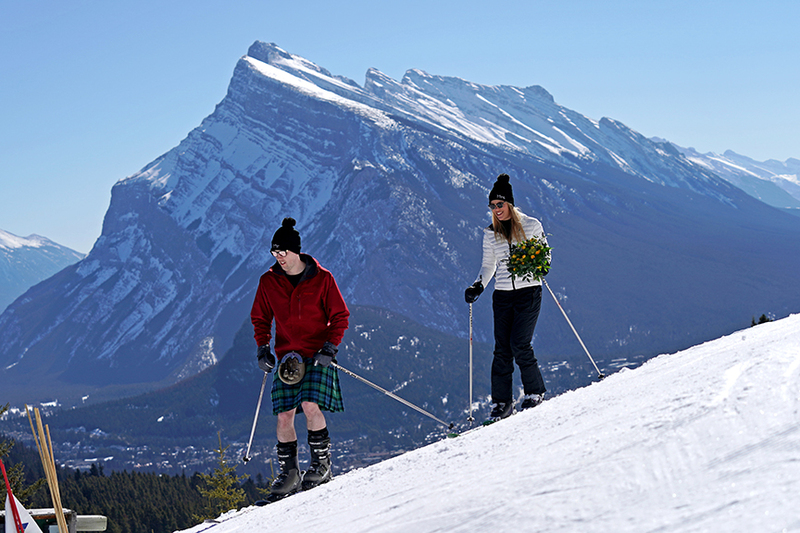 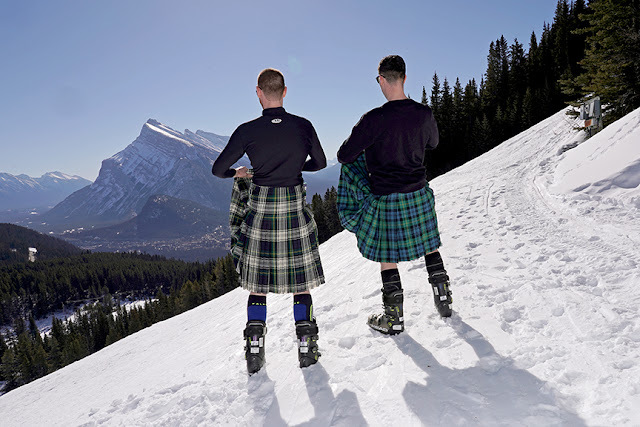 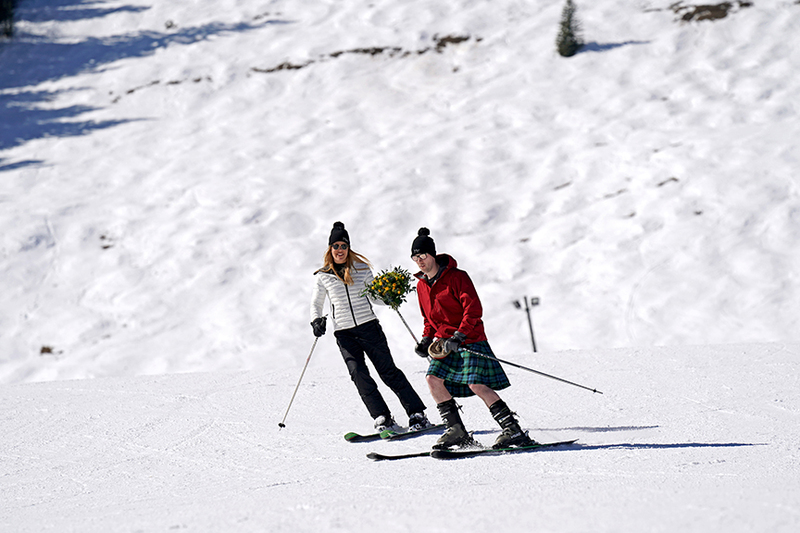 Stuart and his brother decided to ski in traditional kilts, we were super impressed by their bravery. 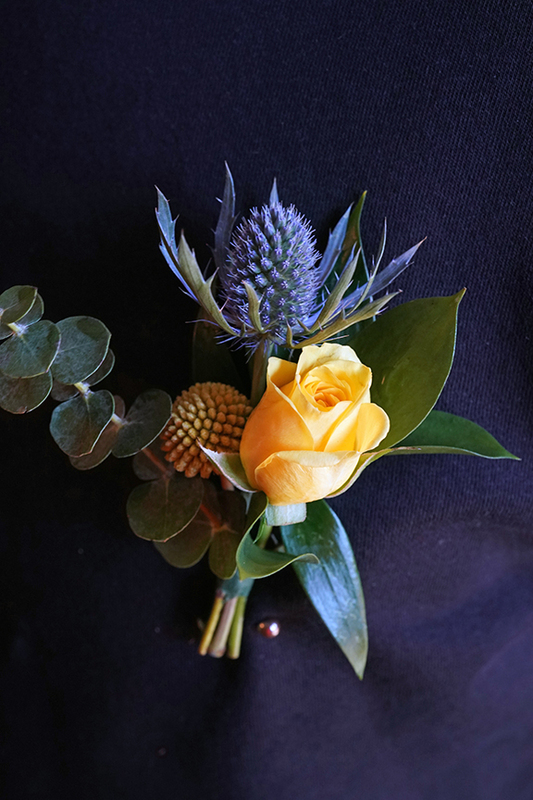 compliment the colors of Stuarts tartan, it was stunning. 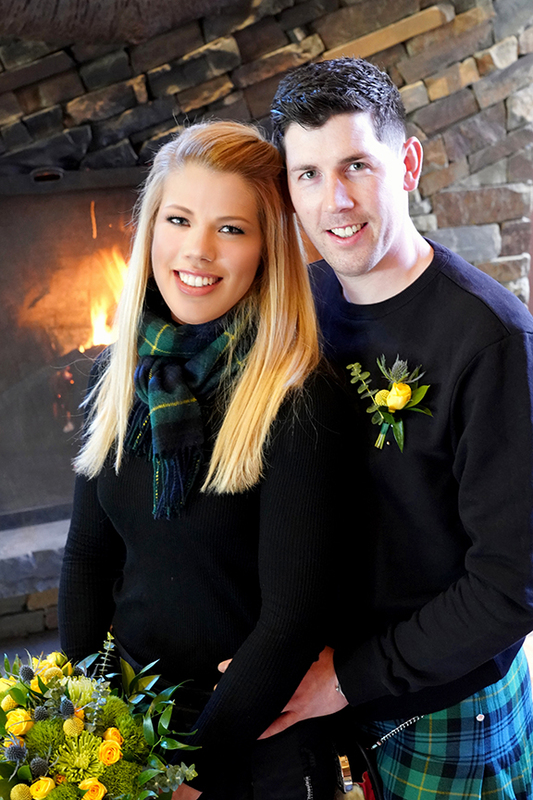 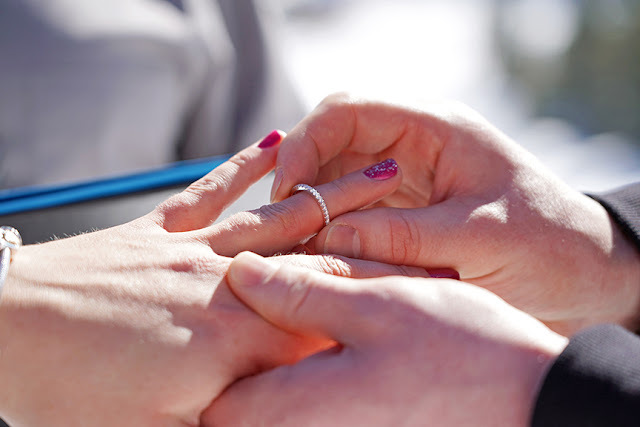 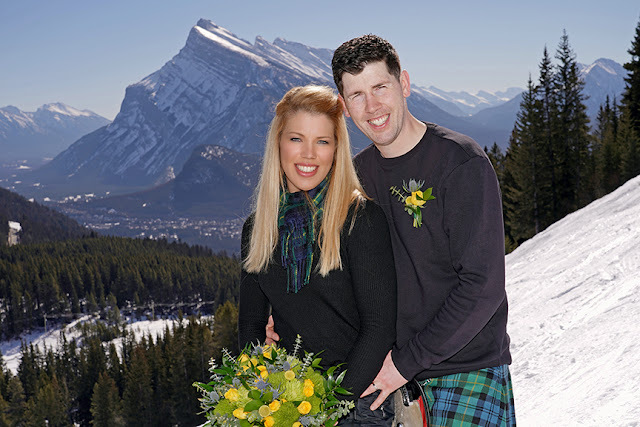 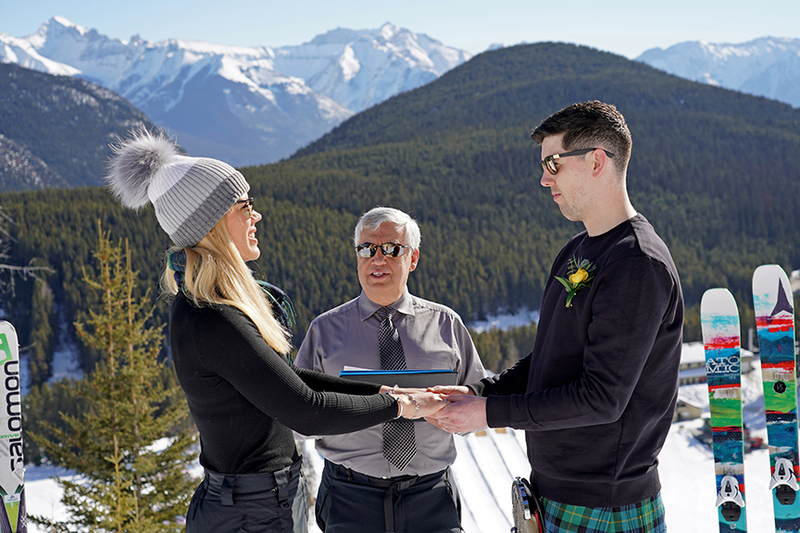 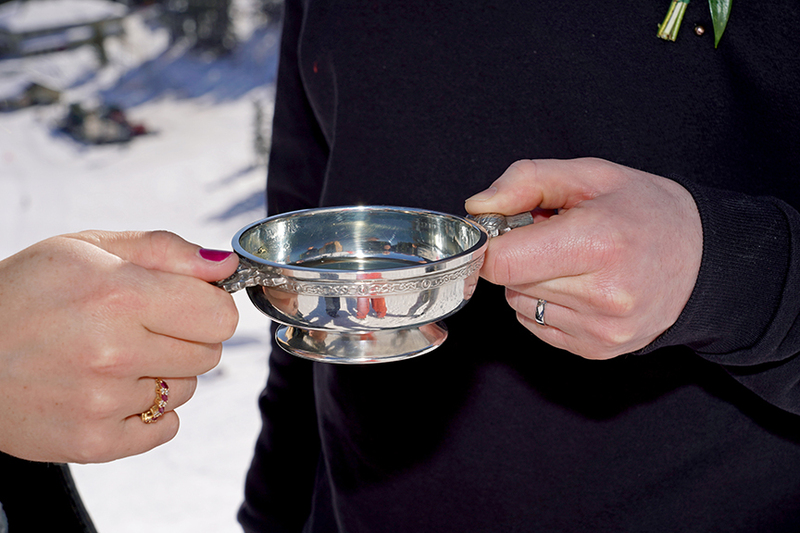 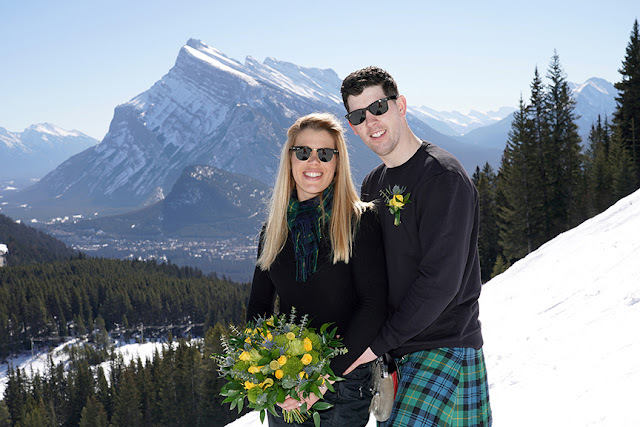 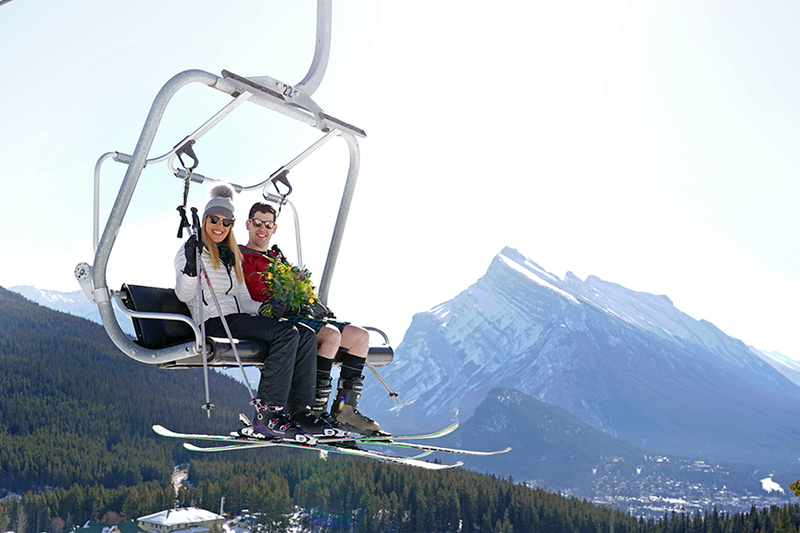 Getting married on the ski hill is a really unique choice and we had the BEST time! and plenty more turns on the hill! 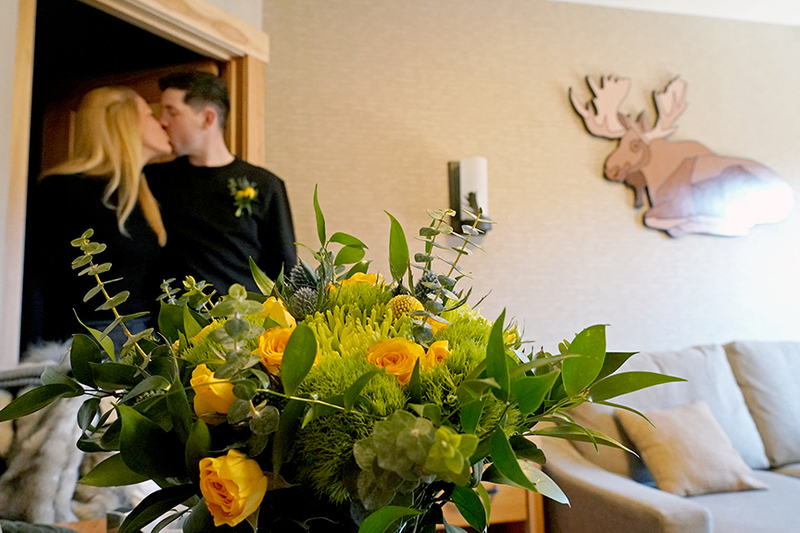 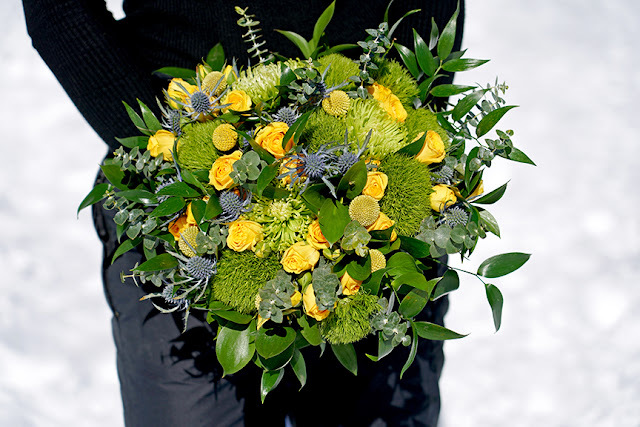 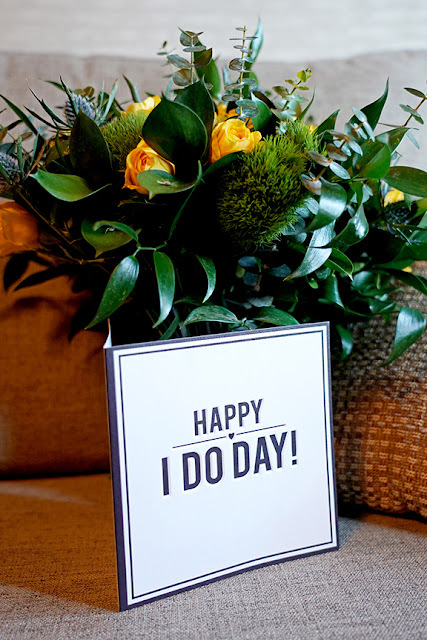 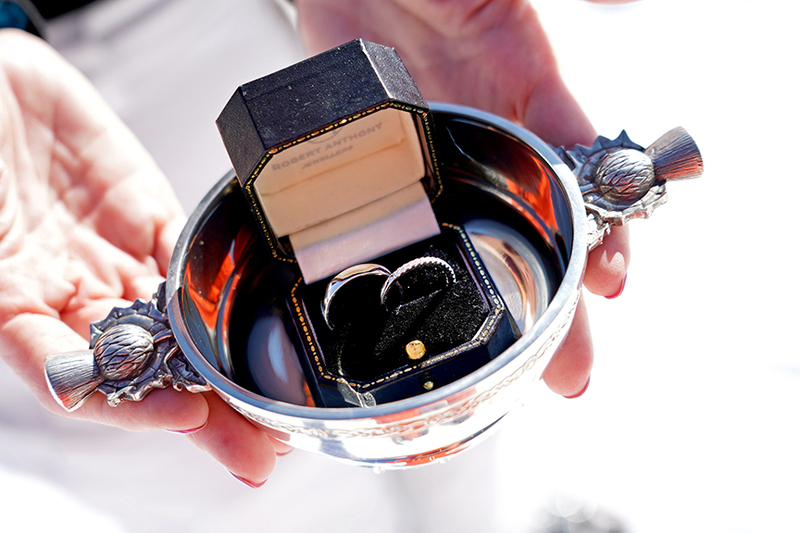 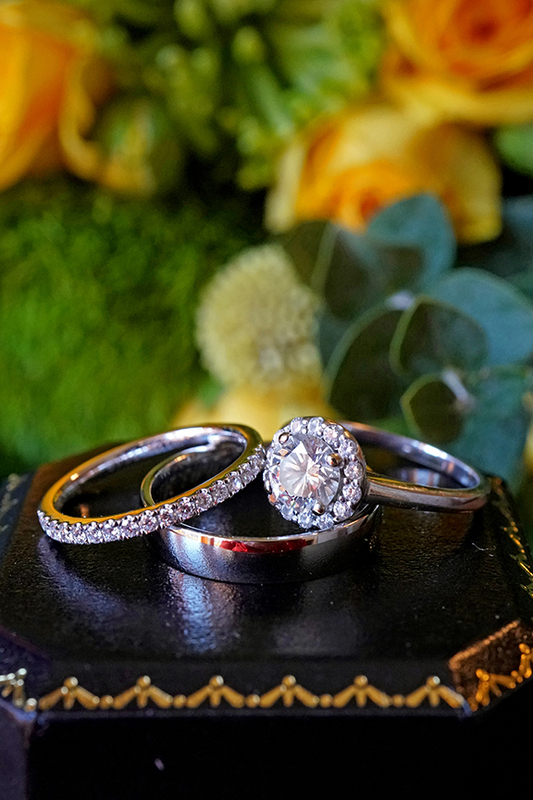 we are taking bookings for 2020 & 2021 be sure to contact us.